You know how annoying the rerun tv shows are in the summer, right? Well I'm hoping that a reblog isn't as annoying. 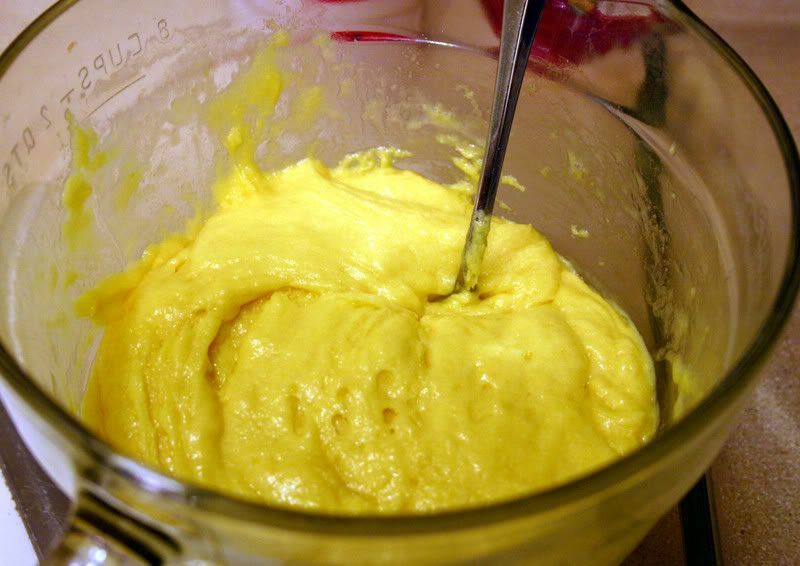 Mix your cake mix, 1/2 cup melted butter and two eggs. Spread that into your 9x13 greased (preferably with butter) pan. 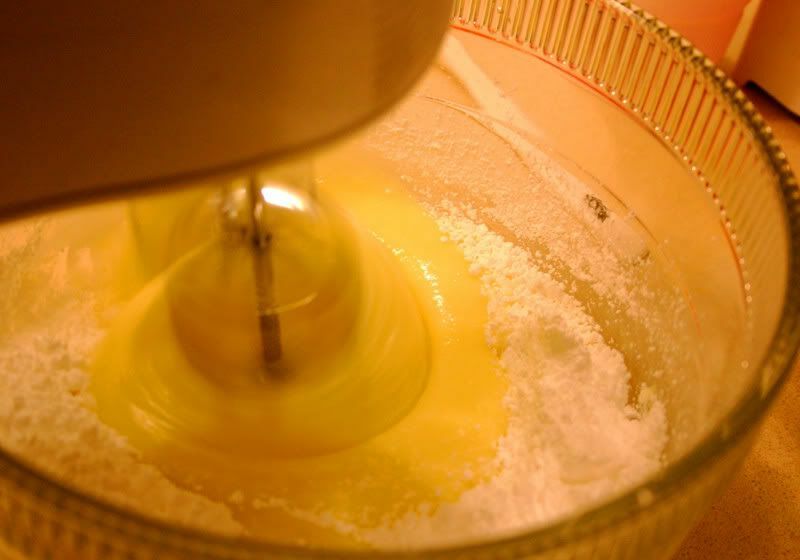 Then mix 1 block of softened cream cheese, 2 more eggs, vanilla, and powdered sugar. 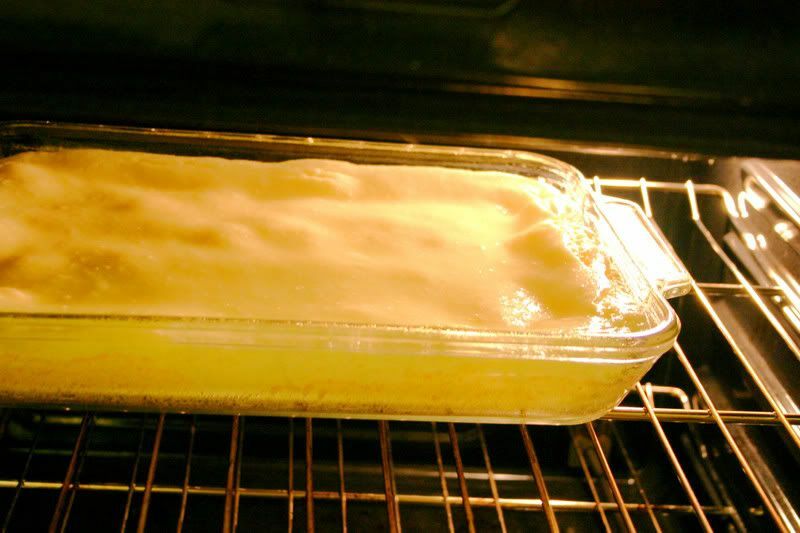 Then pour that over top of your cake that has been spread into the pan. Pop it into the oven and bake! Now the key to this is to NOT overcook it. It should have a "good thigh wiggle" when you take it out. I overdid mine this time and it had the thigh wiggle of an Olympic athelete so I didn't get a picture. But it needs to be good and jiggly in the center when you remove it from the oven! *** I cut back to 2 cups of confectioner's sugar and it's still perfect. I also used light cream cheese (not fat free though!) and it's still pretty dang great. Oh my! That looks like it could be very tempting! You must have had a real craving for that cake as you were making it at 2 in the morning! OH my gosh. Don't show a pregnant woman a cake, and expect her to make through the day. I need a mouthful of batter, right now. Looks yummy. I've got it stored away in my recipe folder. I should NOT have clicked over to your blog......I am currently on a detox.....and this is just PURE TORTURE!! lol! I will be definitely be making this the SECOND I am done with this crazy detox!! YUMMO! *snort* If I gave it one of MY thigh wiggles, I would just need to leave it out of the oven in the first place. Cake sounds really good though! The cake really looks good. So, it's completely low carb and low cal, right? Looks yummy! Oooh, I had a friend in college who used to make this! I thought the recipe was lost to me forever. YUM! Love the look of this. It's a must try. Thanks for sharing girlfriend! First off, I really enjoyed the Jack Johnson Mudfootball! Thanks!! Next, I used to live in St Louis and lived ON Gooey butter cake that used Almond rather than vanilla. Too yummy. I might be up at 2AM making some tonight! Oh, that looks so good. Although everything I make comes out like crap, I may have to give this a try. I can't be your friend anymore if you keep posting things like this. Torture. Want it. Crummy stupid Jillian and her shred. Boo. Butter cake. Yay.